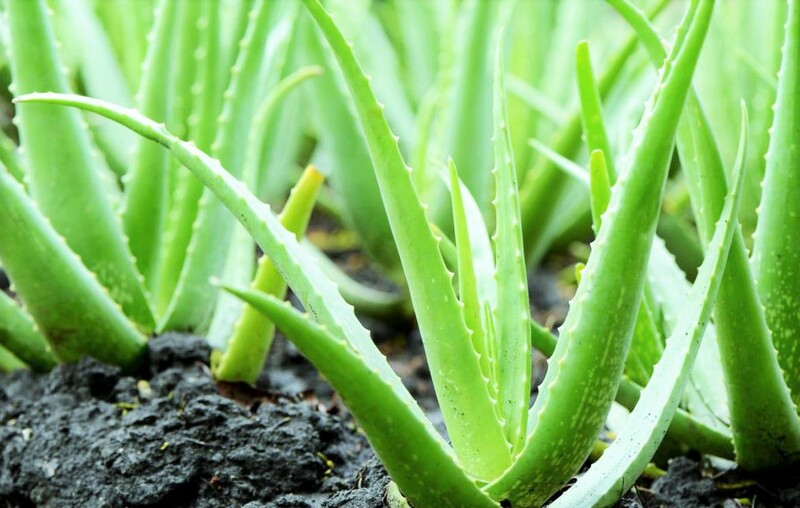 There is no substitute for Aloe Vera to keep the skin well. So if you want to reach the peak of beauty, you can be guided by this natural element because the Aloe Vera does not only increase the skin's brightness, but also eliminates various types of skin problems. It is good to know that Aloe Vera can be used in many ways for various types of skin. This face mask is used to clean the dead cells that are stored on the skin's surface. Make this face mask by mixing whole wheat vine, lemon juice and oatmeal. Then slowly apply it. Keep aside for a while and wash them with cold water. 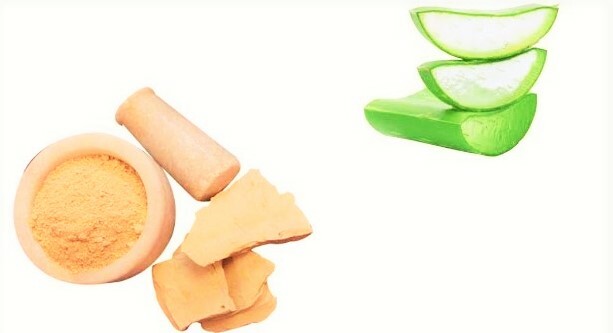 This face mask made by mixing milk, turmeric and Aloe Vera gel will help you to get a bright and soft skin. 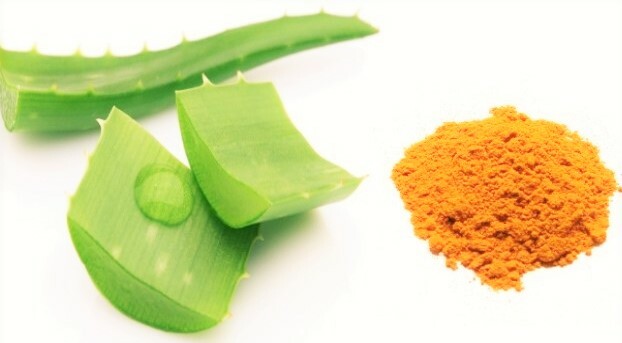 In fact, there are some elements of turmeric that reduce the incidence of acne. On the other hand, Aloe Vera increases the brightness of the skin. The raw milk keeps the PH level of the skin right. The resulting skin is soft. 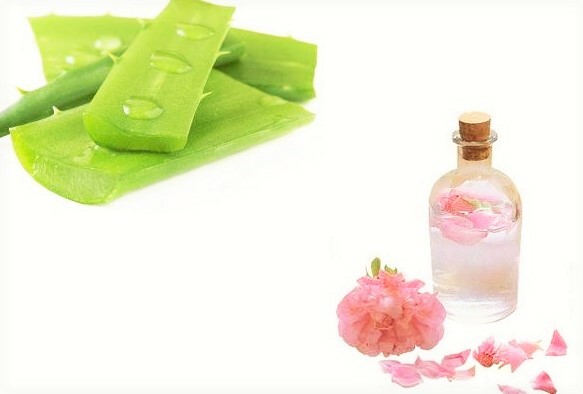 Make a paste by mixing a few drops of rose water with Aloe Vera Gel. Then put it on your face and keep it for a while. Then wash it well with cold water. This face mask takes great care to normalize dry skin. Along with that, they also play an important role in stopping lines, acne and black streaks. 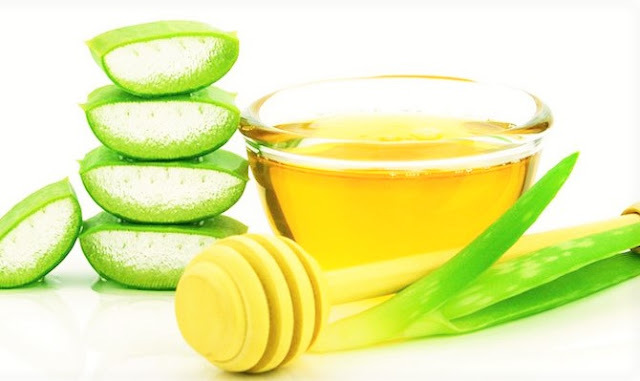 This face mask is a great effect for those who have oily skin because honey and Aloe Vera both reduce excessive friction of the skin, not only the skin closure holes open. As a result, after washing the dirt, the skin starts to be beautiful. In this case mix a spoonful of honey with a quantity of aloe spray gel. Then massage the face mask slowly on the skin. If you can face mask on your face every day, then the skin will start to look bright. Do you have a dry skin? Then this face mask is absolutely perfect for you because Aloe Vera is full of anti-oxidants, which reduces acne and itchiness. This is not the end of the skin when the skin is moist. 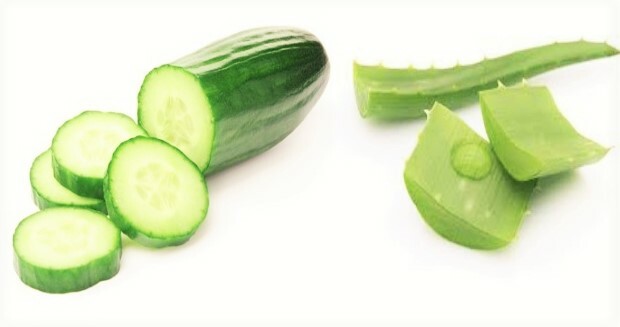 As a result, dryness of the skin is removed. Making this face mask is very easy! 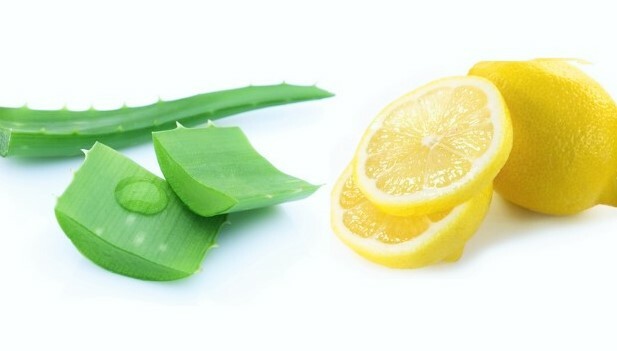 Add quantity of Aloe Vera Gel and mix it well with a drop lemon juice. Then put it in the mouth and leave it for 20 minutes. After the time, wash the face with cold water. 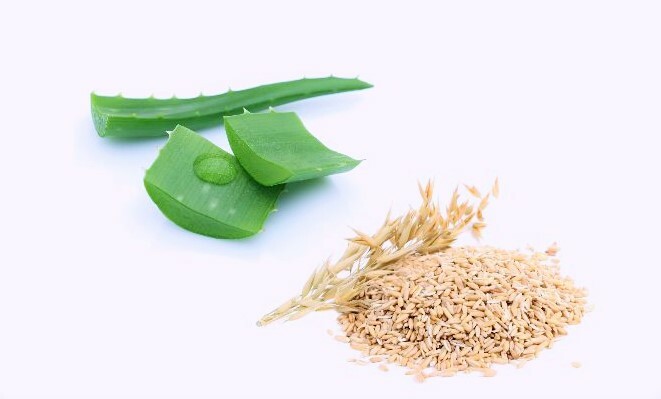 To reduce the inflammation of the skin as well as to remove the dryness of the skin and to make the skin proliferate, make these three ingredients together to make a mix. Then put it on the face. Wash the face thoroughly with cold water and apply face mask. Otherwise you will not get good results. Those whose skin is very sensitive, they can use this face mask. Add a few drops of jasmine juice to the gel collected from an Aloe Vera to make it. When two elements are well mixed, then put it in the mouth and wash it with cold water for 15 minutes. This face mask takes great effort to clean oily skin, dirt and other harmful ingredients in the skin. 1 spoon fuller's earth 1 teaspoon Aloe Vera gel and the amount of rose water mixture will not take time to fill the dreams of getting the skin. 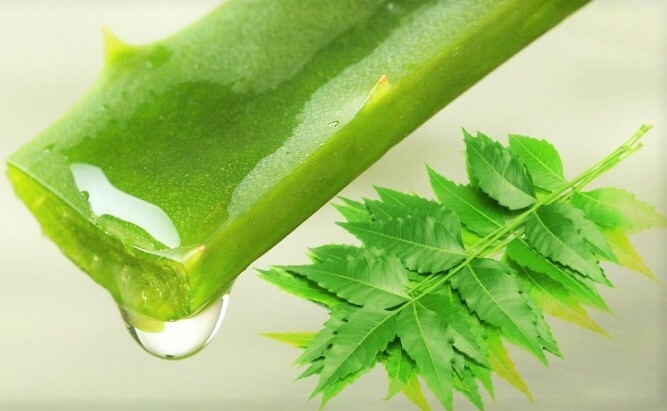 Because the fuller's earth and Aloe Vera gel, both of which contain some elements, which penetrate the skin and turn the poisonous material, it does not take time to get the dream of becoming a fair and bright skin.